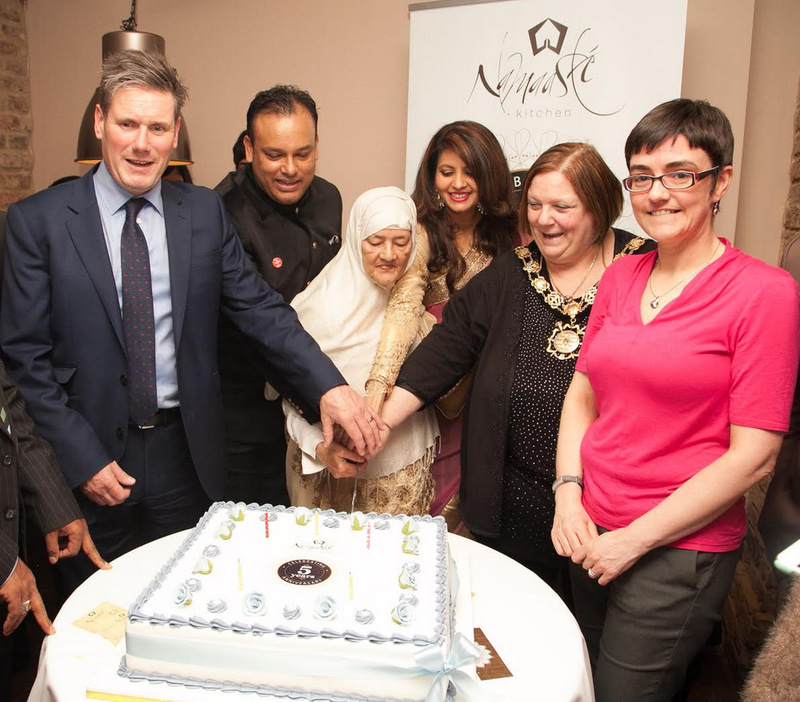 It was a very happy fifth birthday for Camden curry-house Namaaste Kitchen last month, with both the mayor of Camden and MP Keir Starmer among the guests for an evening of fun, food and cake. Since opening in 2011, Namaaste Kitchen has become known as one of the best and most authentic Indian restaurants in the surrounding area, with its sister restaurant Salaam Namaste also pulling up trees in Russel Square. I’ve have had the pleasure of dining at both restaurants over the past couple of years and to separate them would be an impossibility. Both hold superbly balanced, modern menus, with chef patron Sabbir Karim’s talent in the kitchen matched only by his endless energy and perma-smile. 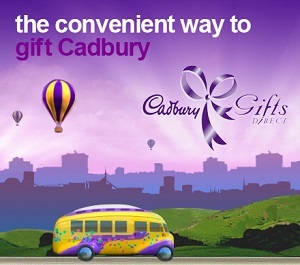 Curry lovers are very much encouraged to give at least one of chef Sabbir’s restaurants a whirl. His amazing tandoori ajwain salmon, part of the Namaste mixed sizzler, remains one of my highlights of the last year. 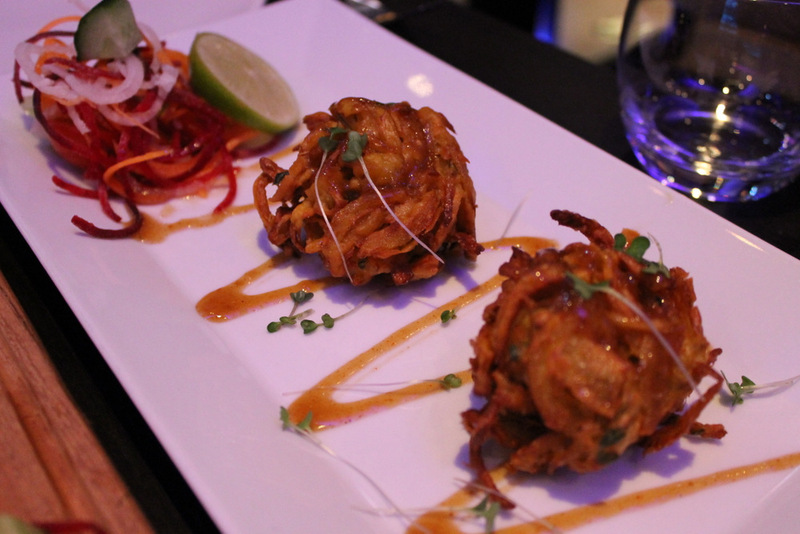 Sabbir was named Chef of the Year at the 2014 Asian Curry Awards, with the birthday boy, Namaaste Kitchen, picking up Indian Restaurant of the Year. Chef and his two restaurants are thriving and thoroughly deserved a night of celebration as we usher in what is sure to be a cracking summer.